This large genus, with over 200 species, is distributed primarily in Africa, although species can be found on almost every continent. 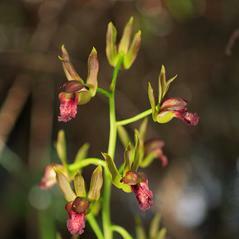 Orchids in this genus are mainly terrestrial, although some are epiphytes or rarely lithophytes. 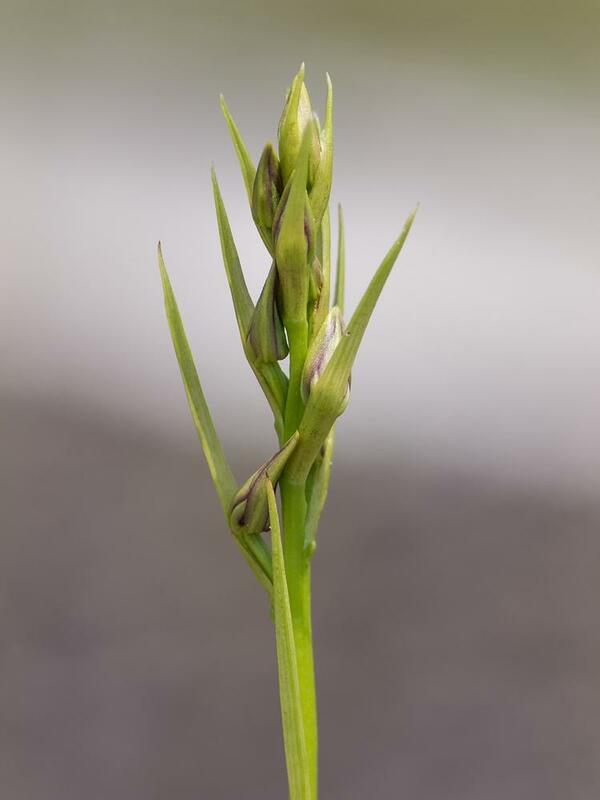 The pseudobulb can be either exposed or subterranean, and usually terminates with three to five lanceolate leaves. The leaves may be deciduous or evergreen, usually pleated and reach up to six feet in length. The leaf bases are clasping. In some species, the leaves may be reduced to brown scales, and the orchid is myco-heterotrophic. 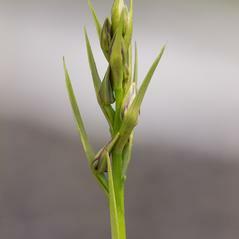 The inflorescences grow from the base of the pseudobulbs, with numerous small flowers that open successively over a rather long period of time. The sepals and petals may be similar and the lip generally has 3 lobes. 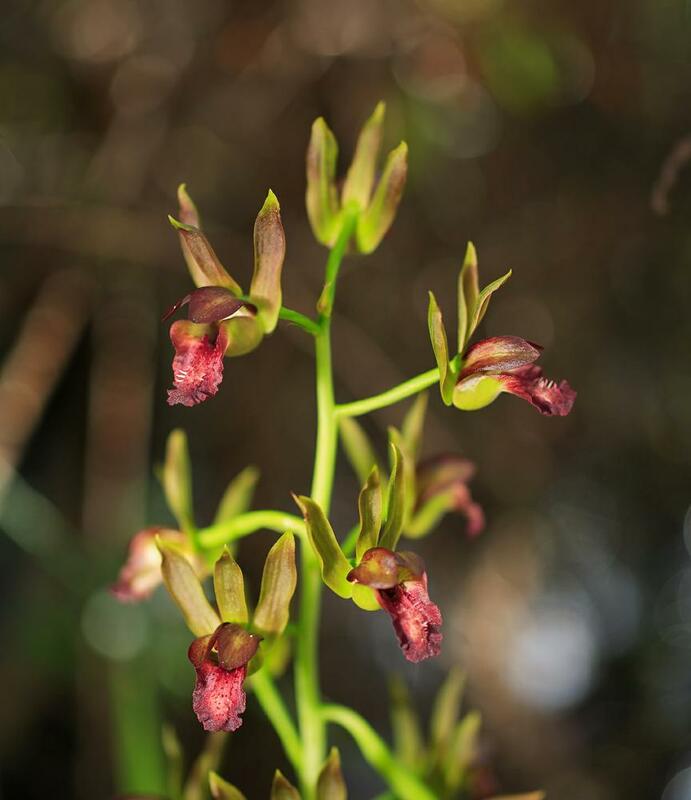 Some species in this genus have adapted to very arid environments and are among the few orchids that have evolved to survive desert living.